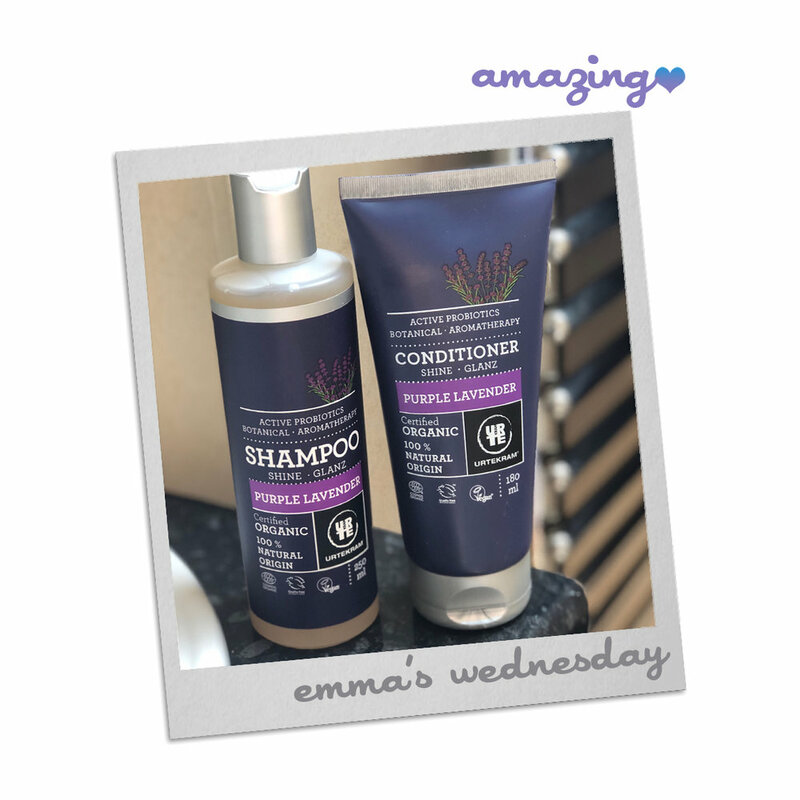 Finding natural shampoos and conditioners that work, don’t leave the hair like the texture of straw, and are colour safe, leaving your hair smelling fresh; are for us at The Amazing Blog rarer than hens teeth! So on great recommendation, we were excited to try Urtekram’s Purple Lavender Shampoo & Conditioner. They boast that their Purple Lavender Conditioner is 45% organic of total, 78% organic of total, minus water and minerals, and 100% natural origin via COSMOS ORGANIC (certified by Ecocert Greenlife). That for us, is always a good start. The company named is derived from the Danish word “urtekraemmer” advocated for organic foods in Denmark. The passion of the founders sparked the creation of the company, which eventually branched into other beauty sectors, such as bodycare. The organic pioneers, Lisbeth Damsgaard and Ronnie McGrail, began their adventure in the 1990s. Today, Urtekram has earned much success, with products in most supermarkets and health food shops. Each year, the company develops between 80-100 new products, and every part of the process is sustainable, from production, to packaging and ingredient choice. Now that’s the type of brand that we’re happy to get behind!